MOSCOW (Sputnik) – The Venezuelan Army has introduced an air surveillance system over the country's power lines to protect its energy system and prevent further incidents, Venezuela’s Defence Minister Vladimir Padrino Lopez said. People have considered the profession of being an air hostess to be one of the most glamorous jobs for decades, with many girls dreaming of flying all around the globe dressed in a beautiful uniform and always with a gorgeous a smile. On July 12, one of the most inspiring and romanticized jobs is being celebrated. For 90 years, cabin crew members have greeted passengers with friendly grins, served dingy meals and have even had to tackle bullies and deliver babies aboard. Local authorities will not only monitor the cleanliness of the air, but will also install anti-drone systems to establish a no fly zone to hamper electronic signals from drones. A study conducted by an industry body projects massive loss to India’s tourism and associated sectors due to the deteriorating air quality in the capital city as tourists are particularly careful about health and safety. 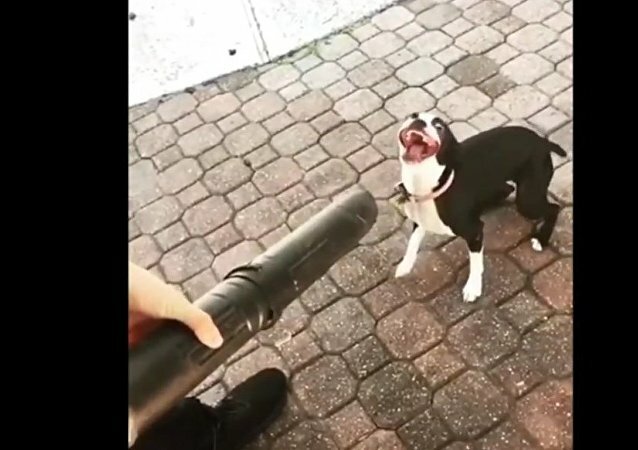 Watch this feisty Boston terrier puppy from Winters, Texas, attacking a leaf blower, trying to defeat the vicious puffs of the air. The first air freight corridor between India and Afghanistan will be operationalized in the next couple of days, an Indian Ministry of External Affairs spokesperson announced on Friday. The Japanese military on Sunday registered no threats from air following the reports of North Korea's apparently failed missile launch, local media reported. 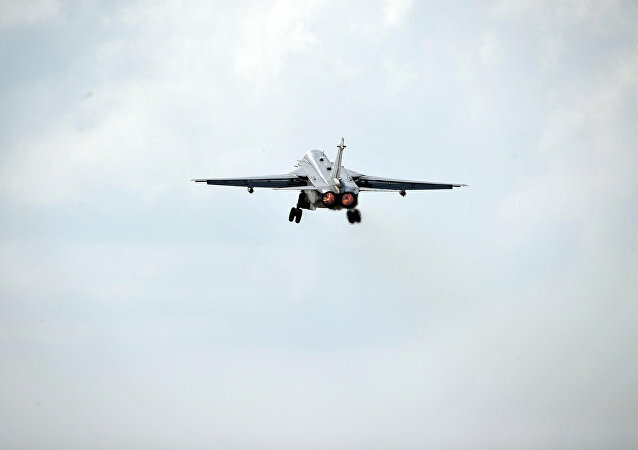 The channel for the United States and Russia to deconflict operations in Syria remains in effect, US Department of State spokesperson Mark Toner said in a briefing on Thursday. 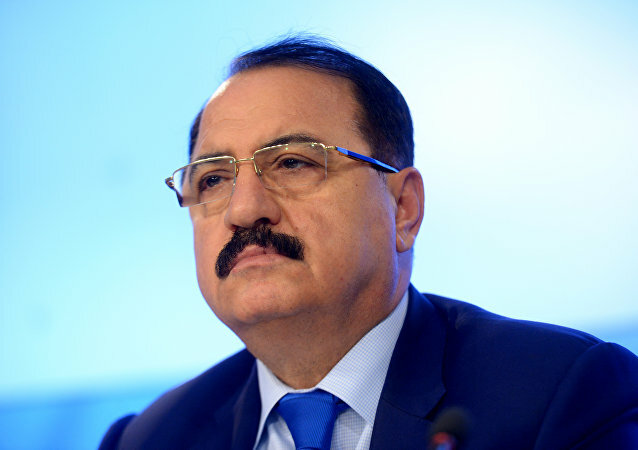 Moscow made a right decision when it decided to cut off a point-to-point communications link with the US military in Syria following the deadly Washington’s missile attack on the Syrian airfield, Syrian Ambassador to Russia Riyad Haddad said Monday. With pollution on the rise, Finnish company Naava, whose name translates as "beard lichen," is helping city dwellers and couch potatos to get some fresh air with a newly engineered, air purifying plant wall. US President-elect Donald Trump's nominee to head the Environmental Protection Agency (EPA) Scott Pruitt will weaken legal standards to keep air and water clean and safe, Senator Bob Casey said in a press release. Russian President Vladimir Putin approved a decree on the deployment of an air group of the Russian Aerospace Forces in Syria, a document issued on the Kremlin website said. 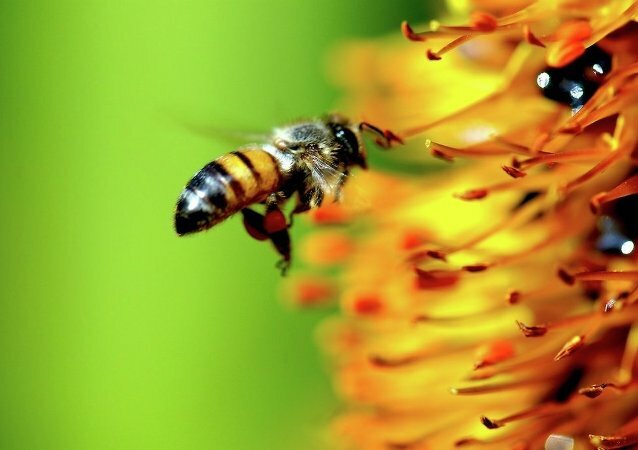 More than 300 thousand bees help monitor the air quality at the Vaclav Havel Airport in Prague. Russian traveller Fedor Konyukhov lifted off in a hot air balloon from Western Australia’s coast in a bid to break the world record for the fastest journey around the world, Australian media reported Tuesday. A pair of US scientists has determined how much time it would take for a free-falling body to reach the center of the Earth. Mexico’s capital is introducing more restrictions on the use of personal vehicles amid deteriorating air quality, the Environmental Commission of the Megalopolis announced. 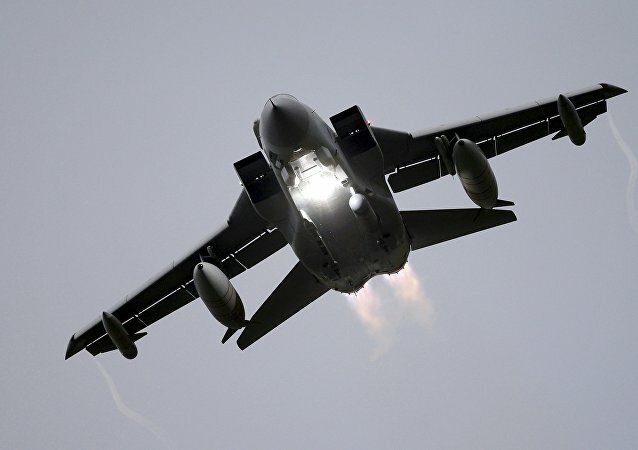 The British Royal Air Force (RAF) confirmed that two Russian jets that were intercepted by UK Typhoon aircraft, on Wednesday, did not enter UK airspace.